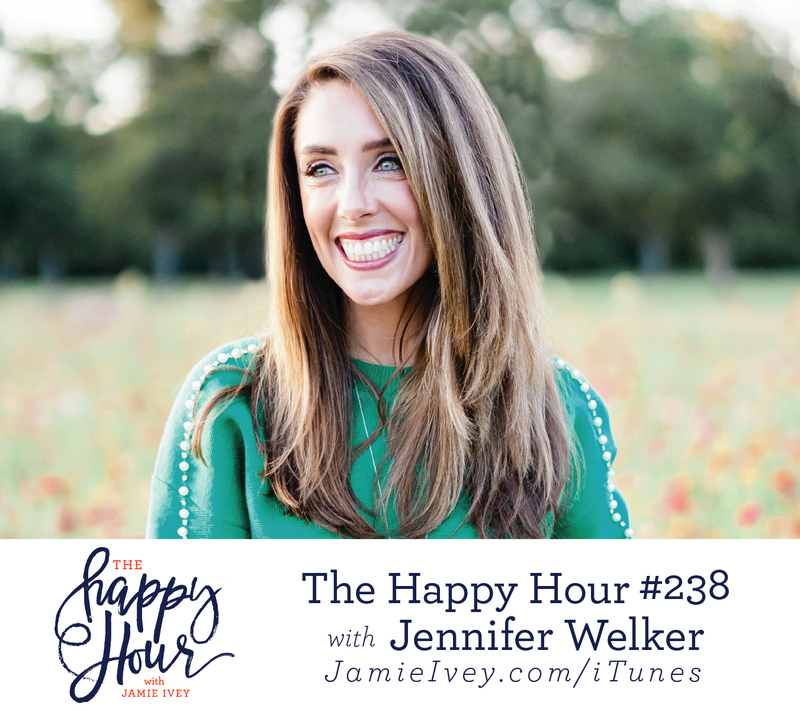 Jennifer and I start off the show talking about how her business Golden Thread started out as an outlet to deal with the grief she encountered while working in the NICU. Jennifer then opens up to share how deep wounds in her childhood led her to live life with a self savior mentality – one where on the outside everything looked “normal”, but on the inside she was empty. She tells us how this spiraled downhill fast as she entered into an affair that would last years. I appreciated so much that Jennifer gives us the raw truth about the darkness, codependency, and toxic addiction that the affair was. I know you will be so moved as you hear Jennifer speak of when she hit her lowest, and the moment she tangibly felt God remove the scales from her eyes. Infidelity is not something that is often openly talked about, but friends, let us not get trapped in the lie that it only happens to “those” people. We are all in this boat together, and Jennifer’s story is one we can all relate to, because her story speaks the truth that we are all in need of our savior, Jesus. My guest next week is Audrey Roloff – pre-order her new book! Zip Recruiter – try for Free! I just found your podcast a little while ago,and it has already changed my heart immensely. I have shared it with my girlfriends in hopes they can receive as much joy from listening as I have! What is MDR that was mentioned in the podcast?